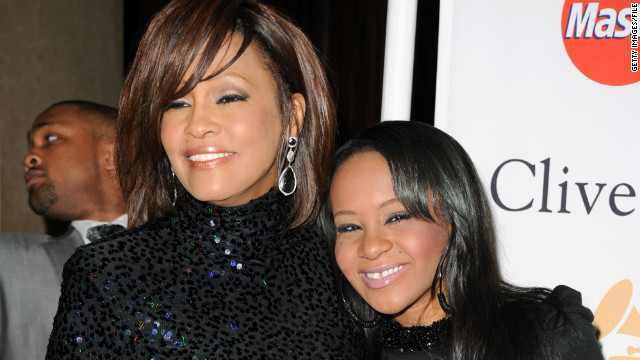 Bobbi Kristina, daughter of the late Whitney Houston and singer Bobby Brown, was found unconscious in a bathtub at her Georgia home. She was reportedly found by her husband, Nick Gordon, who gave Bobbi CPR until paramedics arrived. This is eerily similar to how Whitney Houston was found the night she died, 3 years ago. Bobbi Kristina is now in ICU, in an induced coma, to help reduce the swelling of her brain. The cause has not been identified, but updates will be provided as they are made available. I won’t be posting the graphic images of people crying or explosions because I just think that would be distasteful. 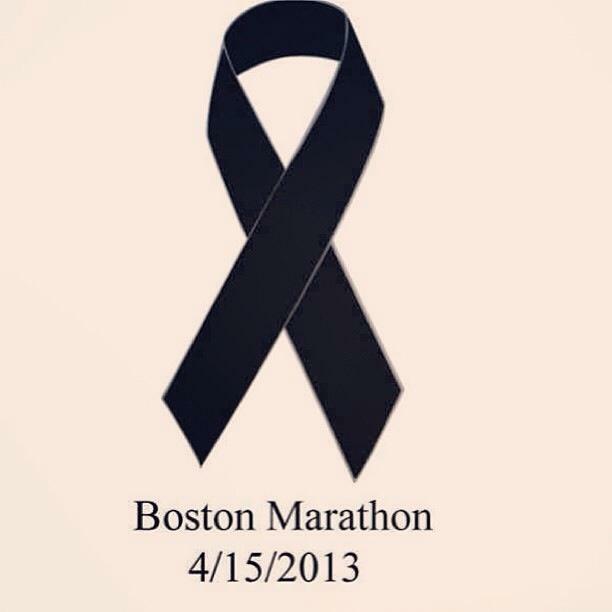 My goal is to just show love and thought to what happened at the Boston Marathon today. Lives were lost and some are in critical condition fighting. The least that we can do is show some respect, say prayers and realize that this could happen anywhere so live each day as if it’s your last. If there is negativity in your life then get rid of it. If there is a relationship that needs work, do your part. And if there is a chance to be violent, walk away. There is so much heartache in the world we live in; let’s try something different for a change.